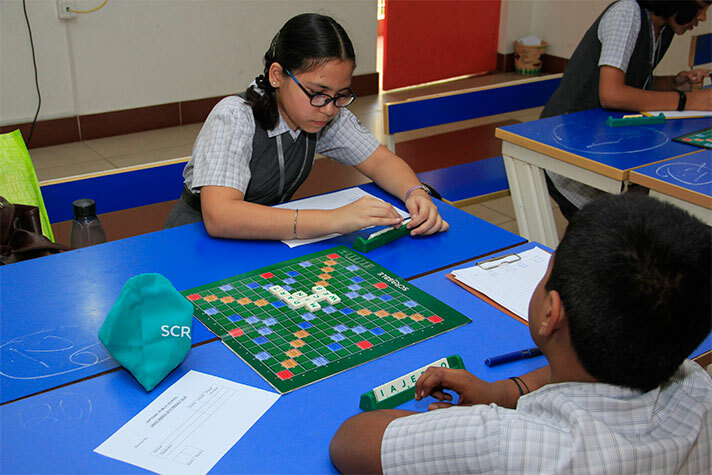 The Inter-school Scrabble Competition LINGO BINGO 2019 Edition 5 was conducted at the school premises with 72 participants from over 10 schools. The valedictory function was graced by the Mr. Mohan Verghese Chunkath I.A.S. (retd. ), Secretary Auroville Foundation, MR. Murali Rangarajan Co-founder and CTO Netmine Mobile Innovations, Vice-Principal Mrs. Jayanthi Sampath, senior school Coordinator Mrs. R.R. 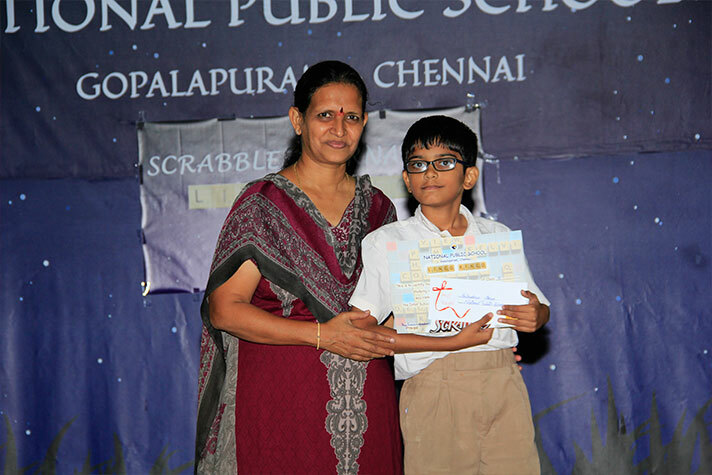 Saraswathi, and tournament Director Mr. A. Krishnan. It was refreshing to see such raw talent abounding in enthusiasm. The winners of the tournament were students of National Public School, Gopalapuram. 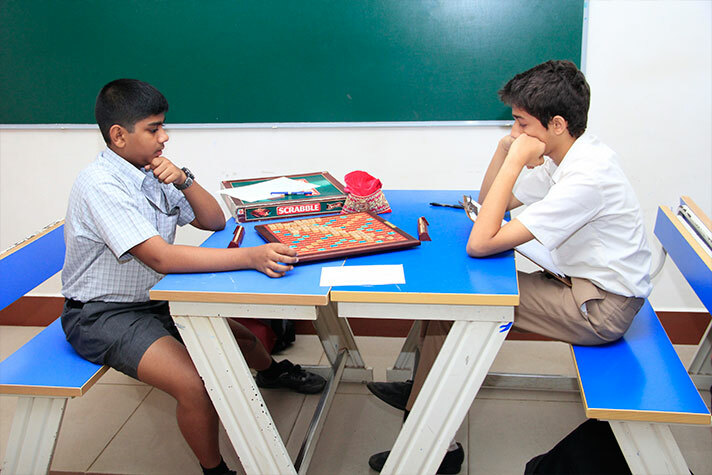 The first place went to Vaibhav BV, Second place to Paul Kallarackal and third place to M. Varsha.